Home Tags Posts tagged with "us unemployment"
US economy added 227,000 jobs in January 2017, which is way above economists’ forecasts of about 175,000. According to the Bureau of Labor Statistics, the figure compares with December’s rise of 157,000, revised up slightly from last month’s first estimate. However, average pay barely rose, and the number of people working part-time but looking for full-time work rose. The jobs growth suggests that new president Donald Trump has inherited a stronger jobs market. President Trump has promised to create 25 million jobs over 10 years to become “the greatest jobs president… ever”. President Barack Obama’s term from January 2009-2017 saw the number of people with jobs increase by 11.25 million. The job gains in January 2017 occurred in retailing, construction, and financial activities. The number of unemployed people at 7.6 million was little changed. The unemployment rate edged up slightly to 4.8% from 4.7% in December 2016, but this was due to more people looking for work. The percentage of adults working or looking for jobs increased to its highest level since September. As a US presidential candidate, Donald Trump frequently argued that the government’s jobs data exaggerated the health of the economy. Donald Trump called the unemployment rate a “hoax” and said it declined after the recession under Barack Obama mainly because many Americans stopped working or looking for work. According to new figures, the US economic growth slowed to an annual pace of 0.5% in Q1 of 2016. That was a sharp fall from the 1.4% rate of growth in Q4 of 2015 and the slowest pace in two years. The slowdown, which was bigger than most economists forecast, has been blamed on a fall in domestic demand and a strong dollar that has put a brake on exports. With shoppers buying less, businesses have been reluctant to order new stock. Consumer spending, which accounts for more than two-thirds of the US economy, increased at a rate of 1.9%, down from 2.4% in the previous quarter. Business investment fell by 5.9% – the biggest quarterly decline since the depths of the financial crisis in 2009. Oil and gas exploration fell by a record 86% as energy companies cut back on spending following the dramatic slide in oil prices. Although cheaper oil has given consumers more spare cash, it has also cut the profits of businesses dependent on the oil industry. 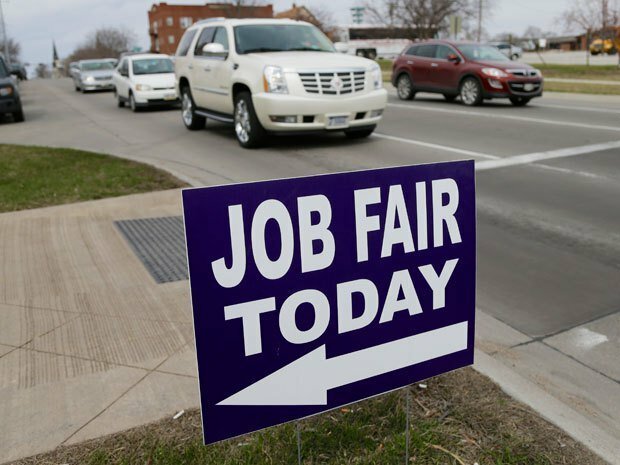 Despite the economy slowing, unemployment fell below 5% in January, and April 29 jobs report is expected to show steady growth in employment numbers. On April 28, the Federal Reserve said that “labor market conditions have improved further even as growth in economic activity appears to have slowed”. Wall Street closed lower after reports that the US unemployment rate fell to 5.1% last month, the lowest since April 2008. The latest Labor Department figures also showed the US added 173,000 jobs in August. The figure was below expectations, but the totals for June and July were revised up. The Dow Jones fell 272.38 points, or 1.66%, to 16,102.38, while the S&P 500 dropped 29.91 points to 1,921.22. The NASDAQ was down 49.58 points at 4,683.92. The latest jobs report is the last before the Federal Reserve meets later this month to decide whether to increase interest rates. The US economy created 223,000 new jobs in April 2015, a much larger increase than the month before. 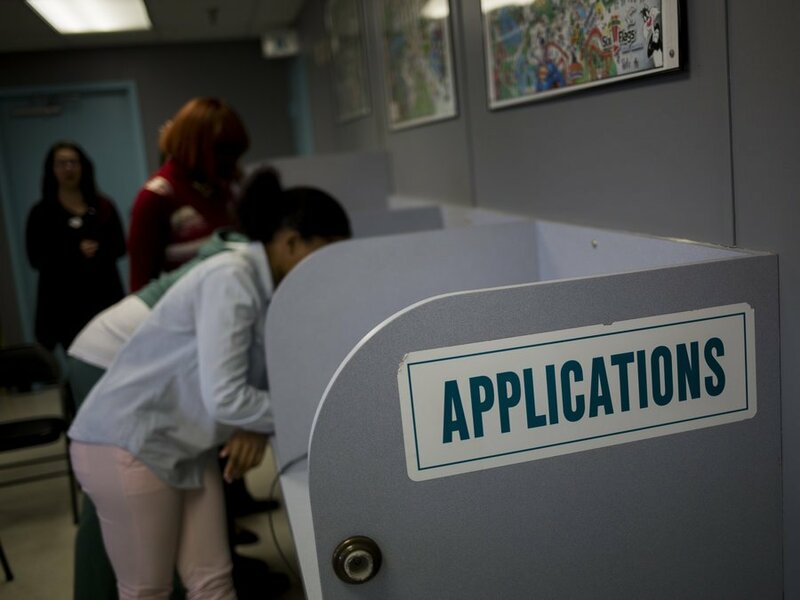 According to the US Department of Labor, the unemployment rate dropped to a seven-year low of 5.4%, down from 5.5% in March. 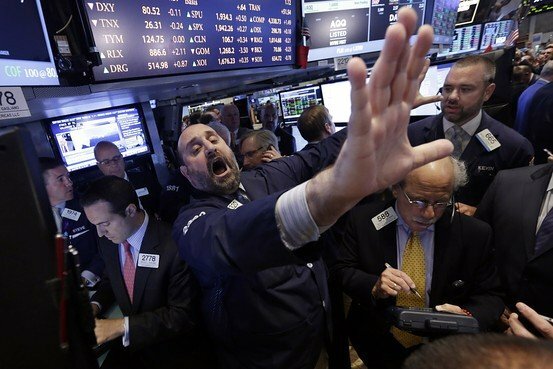 Investors welcomed the report, sending shares broadly higher on Wall Street. Many see the report as a sign of solid strength in the economy. The total was a big improvement on March’s payroll figures, which were revised to show a gain of just 85,000 jobs. Experts blamed such factors as the exceptionally cold winter in the north-east of the country for weighing on hiring in March. April’s report also showed gains in employees’ wages, with average hourly earnings up 2.2% from the same period last year. That was a smaller rise than many market watchers expected. However, it could provide a boost to US consumer spending, a key driver of the US economy. Investors are paying close attention to all figures to check that the US recovery is maintaining momentum. The Federal Reserve is expected to raise interest rates later this year if the economy continues to improve. Benchmark lending rates are currently close to zero. The US unemployment rate fell from 6.1% in August 2014 to 5.9% in September 2014, official figures have shown. The rate is the lowest recorded since July 2008. US Labor Department also said that employers added 248,000 jobs last month, and the job growth figures for August and July were revised upwards. The jobs figures are seen as a significant gauge of the health of the economy and there has been much debate over when US interest rates will rise. The US Federal Reserve has kept interest rates close to zero since the financial crisis in 2008. US markets cheered the news, with the Dow Jones Industrial Average rising over 100 points. The US dollar was pushed higher as expectations rose that interest rates would go up sooner than previously predicted. 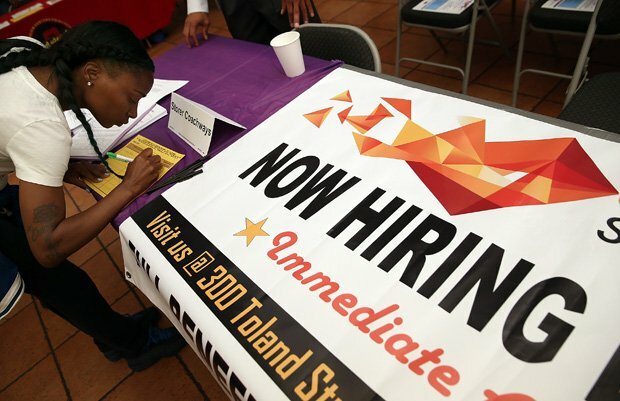 “The most important item in this report is the drop in the unemployment rate below 6%. [Fed Chair Janet] Yellen has said there is only so much slack if the unemployment rate falls below 6%,” said Christopher Low, chief economist at FTN Financial in New York. The Fed’s stimulus program, known as “quantitative easing”, is due to end this month. Its aim was to keep long-term interest rates low using the purchase of bonds, and thus to boost spending. The Federal Reserve has indicated it will raise short term interest rates if the economy continues to grow. Janet Yellen has given no firm date for the rise, but the Fed has said the move will come a “considerable time” after the stimulus program ends. The Labor Department said 69,000 more jobs were created in July and August than previously estimated. 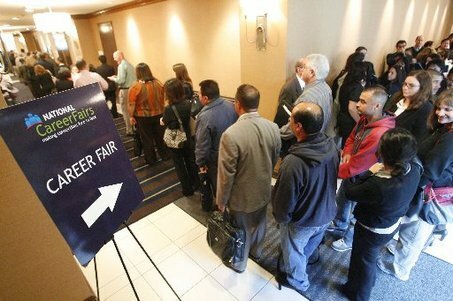 It also said nearly 100,000 jobseekers stopped looking for work in September. The largest rise in employment was in professional and business services, including management and legal services, which saw an increase of 81,000 jobs in September. The retail sector added 35,000 jobs compared with the previous month. Employment in the health care, construction and leisure and hospitality sectors also continued to increase. 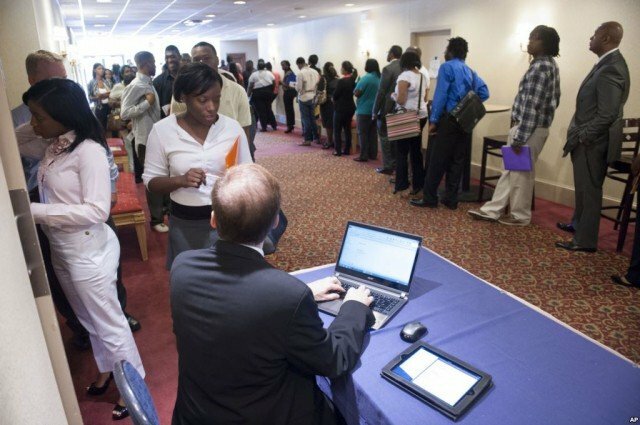 The US economy added 209,000 jobs in July bringing the unemployment rate to 6.2%, latest data from the Bureau of Labor Statistics has shown. The biggest job gains were in professional business services and manufacturing jobs. On Wednesday, the Commerce Department said the US economy grew by a better-than-expected 4% during the April-to-June period. 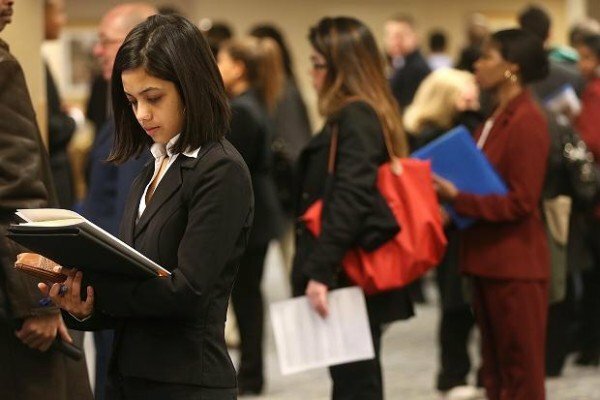 In an encouraging sign, the number of people in the US labor market increased slightly, meaning that workers who may have given up looking for a job have now begun to re-enter the jobs market. The May and June jobs data were also revised upwards to show that the US economy added 15,000 more jobs. Some economists had been expecting even larger figures, and US stock markets were down on the less-than-expected gains. The Dow dropped nearly 80 points, following steep losses the day before. Nonetheless, most analysts agreed that there was nothing obviously negative about the report. July is often one of the weaker months for jobs growth, which is one possible reason for the uptick in the unemployment rate. However, the figures are encouraging, as the US economy needs to add at least 150,000 jobs each month simply to keep up with population growth. This is the sixth straight month that the US economy has added more than 200,000 jobs. Yet there are still reasons to be concerned: wage growth remains flat and the number of long-term unemployed – those out of work for longer than six months – was essentially unchanged at 3.2 million, or a third of those looking for work. US Federal Reserve chair Janet Yellen recently highlighted that while the employment data is certain better than in the aftermath of the 2008-2009 recession, challenges remain. The Dow Jones Industrial Average has hit 17,000 for the first time. On July 3, investors pushed shares higher after a better-than-expected jobs report showed the US economy added 288,000 jobs in June. Overall, low interest rates have led investors to pour money into stocks in an effort to make a profit. That has pushed US indexes – including the S&P 500 – to new highs in 2014. On Wednesday, the Dow closed at its 13th record high for the year, and the S&P 500 hit its 24th closing high for 2014. A string of positive economic news combined with increasing merger and acquisition activity has buoyed investor confidence on Wall Street. Thursday’s positive jobs figure capped a week of good reports globally, including news that China’s manufacturing activity hit a six-month high in June. Overall, investors have been pouring money into stocks over the past year and a half, partially as a result of the policies of the Federal Reserve. 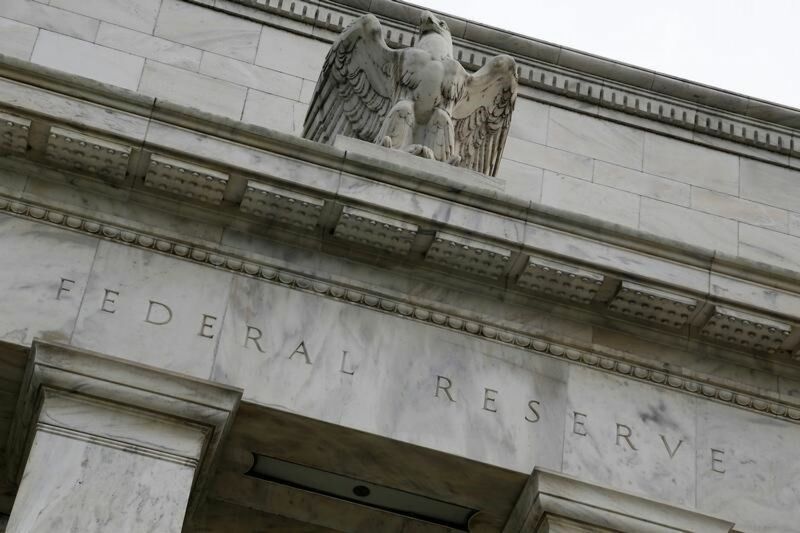 The Fed has taken extraordinary measures to keep interest rates low in an effort to encourage banks to lend and thus stimulate economic growth. Low interest rates, however, have also meant that firms are less inclined to keep extra cash on hand where it is not earning money. That has spurred increased merger and acquisition activity, with companies in the pharmaceutical, food processing, and technology industries all announcing strings of acquisitions in recent weeks. Some have worried that in keeping rates so low, the Fed is encouraging a bubble in the stock market. However, on Wednesday, Fed chair Janet Yellen said in a speech in front of the International Monetary Fund that the central bank would not raise rates in an effort to deter financial excesses. 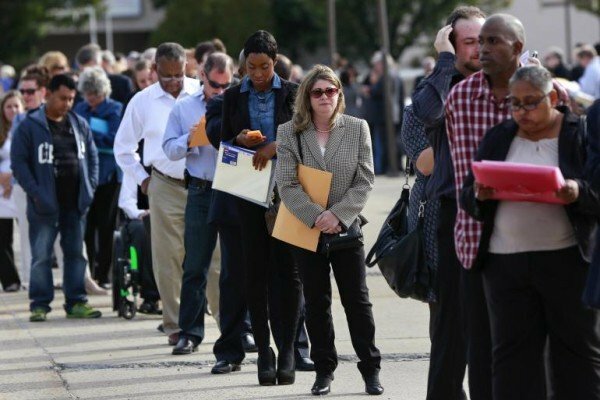 According to latest figures from the Bureau of Labor Statistics, the US economy added 288,000 jobs in June 2014. The unemployment rate dropped to 6.1%, its lowest level since September 2008. That figure beat analysts’ expectations and is an encouraging sign after disappointing growth in the first quarter of 2014. 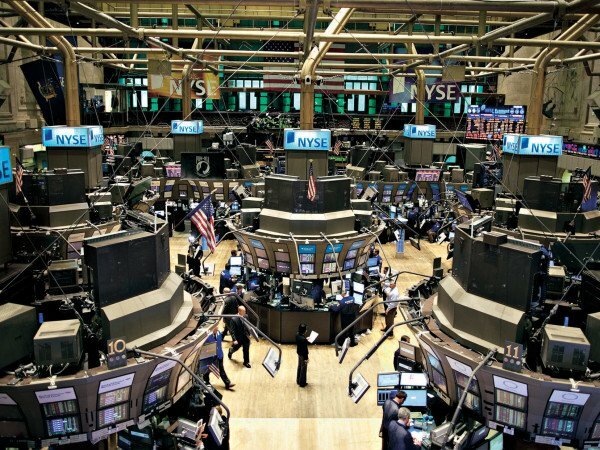 The strong report sent the Dow Jones Industrial Average above 17,000 for the first time as investors cheered the news. Economists blamed harsh winter weather for a 2.9% annualized decline in US economic output from January to March. Jobs growth in professional and business services was particularly strong, with 67,000 jobs being created, followed by gains in the retail sector, which added 40,000 jobs. Hourly wages – which is a measure watched closely by policy makers and has been recently highlight by Federal Reserve chair Janet Yellen – rose 0.2% in June and have climbed 2.0% for the year. “There really isn’t anything to be disappointed with,” wrote Jefferies bank economists in a note to clients, noting that manufacturing jobs growth was particularly strong. “There was a 0.2% dip in the unemployment rate based on “good reasons” and household employment was up strongly,” they added. One “good reason” was that unlike in past reports, where the unemployment rate has dipped primarily because many Americans had given up looking for work, the June decline seems to be mostly due to actual jobs growth. The labor force participation rate remained steady at 62.8%, indicating that decline was not due to discouraged workers. 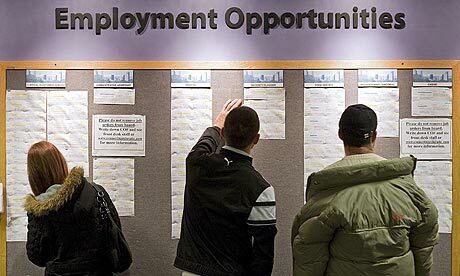 However, long-term unemployment remains an ongoing concern. The number of US job-seekers who have been out of work for over 27 weeks decreased by 293,000 in June, to 3.1 million people – around a third of those who are out of work.